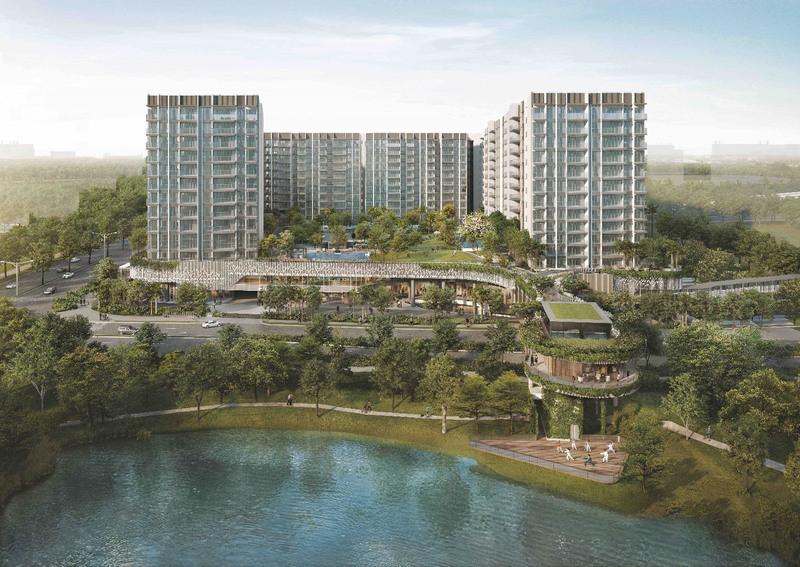 The Woodleigh Residences is the upcoming mixed development developed by the joint venture of Kajima Development and Singapore Press Holdings (SPH). 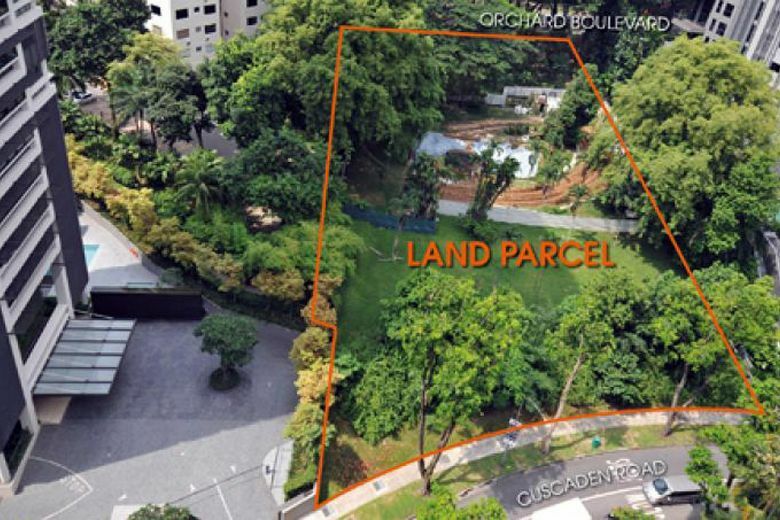 Strategically located along Upper Serangoon Road in District 13, Singapore, the development has site area of 279,842 sqft, comprising of 667 residential units + 28,000 sqm of retail gross floor area. Commercial Key Trades Supermarket, intergrate food retail, food hall, F&B dining concepts complemented by lifestyle elements such as gym, enrichment centres and medical suites. WHY INVEST IN THE WOODLEIGH RESIDENCES? Developed by the joint venture of Press Holdings (SPH) and Kajima Development. Comprising of 680 residential units + 28,000 sq m of retail gross floor area. 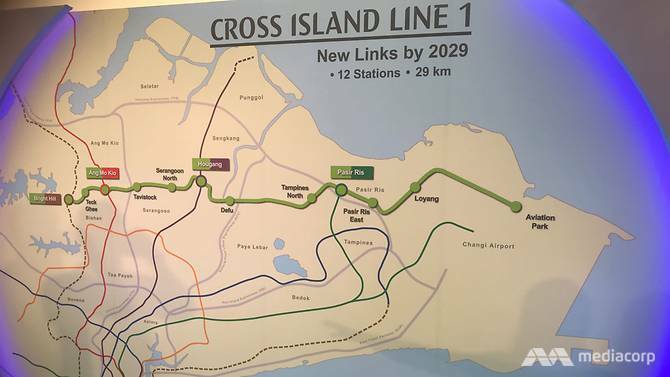 Just a stone's throw away to Woodleigh (NE11) MRT Station. The Poiz Centre (U/C), Nex, Macpherson Mall (M2) and The Venue Shoppes are just a short distance from your home. A wide range of food centre such as Joo Seng Food Place, Kim Keat Palm Market & Food Centre, Kim Keat Palm Market & Food Centre, Geylang Bahru Block 69 Market And Food Centre and more. With the close proximity to many reputable schools such as Calvary Baptist Kindergarten, Cedar Girls’ Secondary School, St. Andrew’s Junior College, Curtin University Singapore and Australian International School.